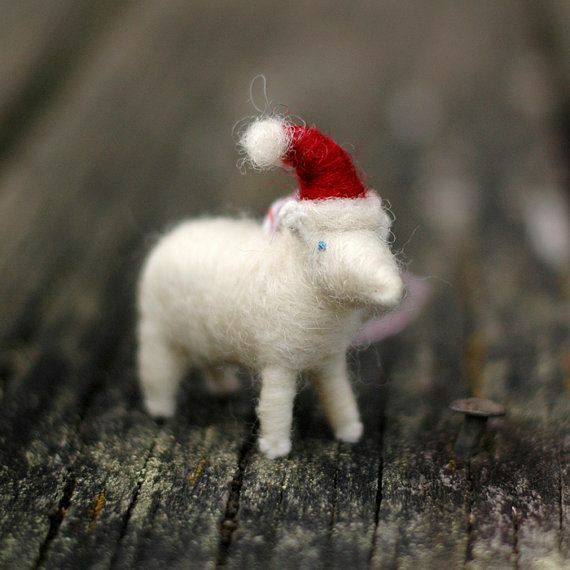 “Bossy’s Feltworks” Etsy shop, bitty woolly sheep, and Giveaway! Now I’ve done it. You’re in love, too. 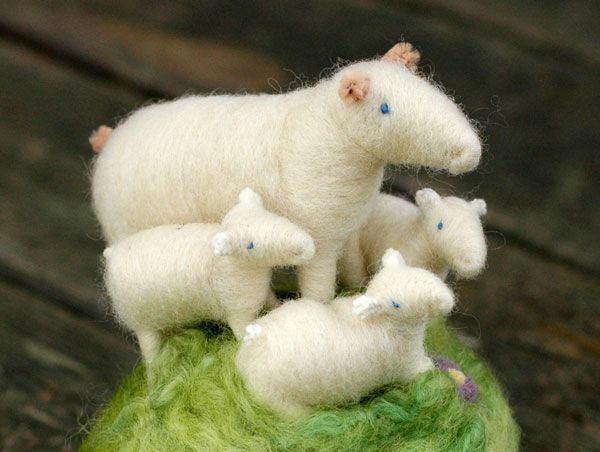 I immediately checked out the Etsy shop that sells these beautiful little things: Bossy’s Feltworks. I just had to find out more about the folks who make such whimsical creations. 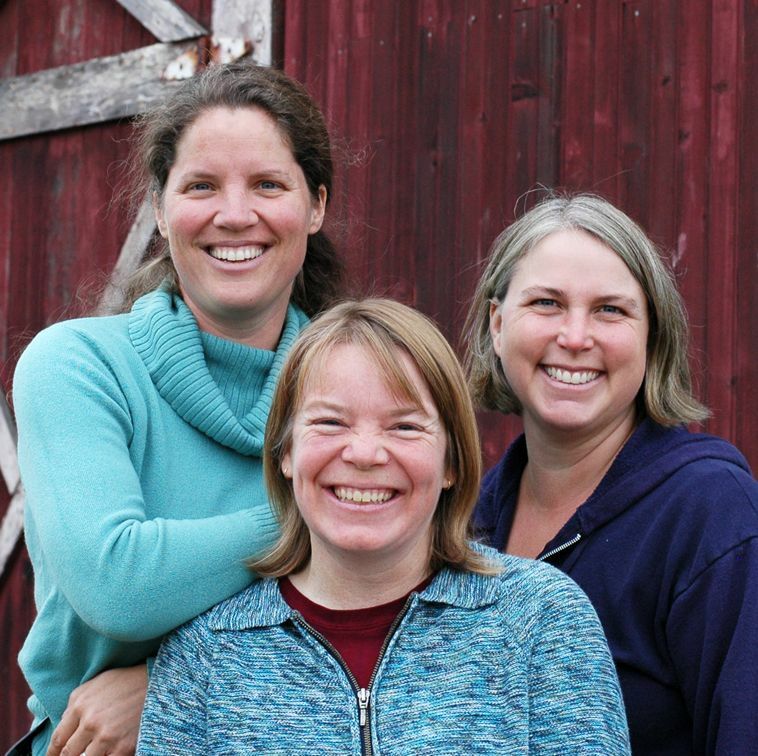 Three moms and artists–Kari, Amy, and Mandy–run a needle-felting cooperative on Orcas Island, a 57-square mile creative Eden north of Seattle in Washington state. I think I want to go visit this magical creative place, Bryan. Like, yesterday. Growing up in windy, land-locked Nebraska, I’ve always harbored (“harbored,” *snort*) a fascination for island living. I place the blame firmly on the shoulders of the author Robert McCloskey–the author of such delightful books as Blueberries for Sal, Make Way for Ducklings, A Time of Wonder, and One Morning in Maine, for this nagging yearning. If you are lucky enough to have littles around to read to, and you don’t possess these books, you really should get them. Trust me on this. They’re all on amazon. 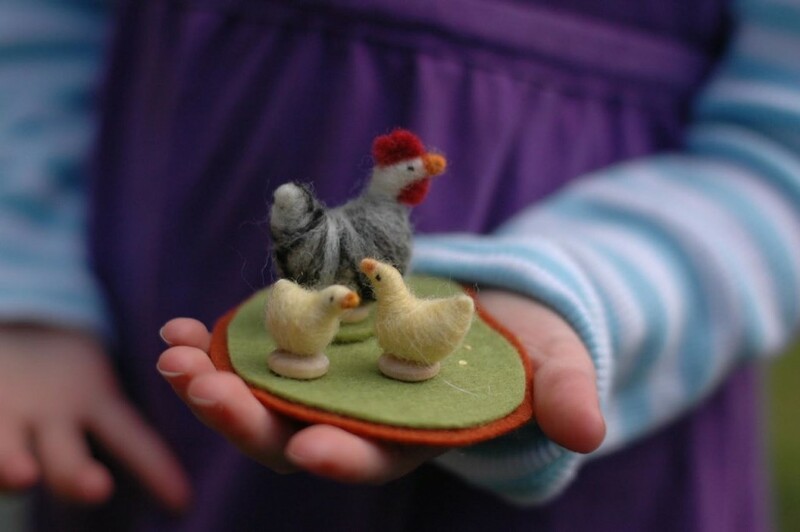 When their children were very small, three creative ladies started getting together and making these little creatures out of felted wool. A business was born, in the loveliest way–around the kitchen table, amidst cups of hot tea and with plenty of conversation and laughter and children. And on a beautiful island. *sigh* Out in the sea, Bryan. That kind of an island. The very kind I love. 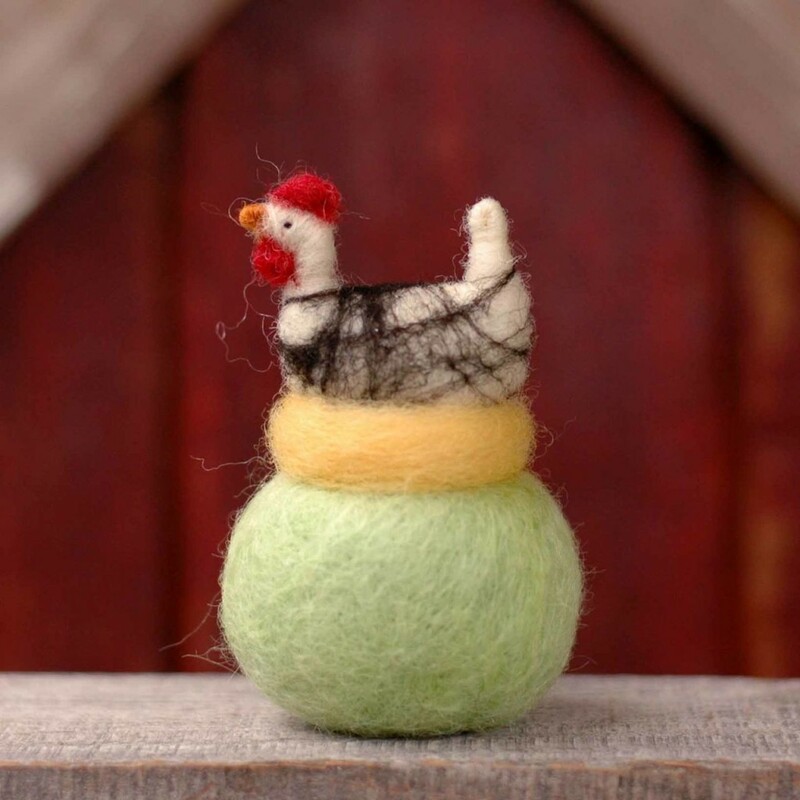 I contacted Kari of Bossy’s Feltworks and she graciously answered my questions, and offered an adorable chicken on a nest pincushion for a giveaway (stay tuned to enter!). First, tell me about “Bossy,” and your inspirations to start this business. Our influences have been beautiful children’s books by artists such as Patricia Polacco, and Alice and Martin Provensen, and the many delightful requests of customers young and old. We also must give a nod to the beloved critters in our own lives, which include dogs, cats, chickens, ducks, horses, sheep, and most recently cows! 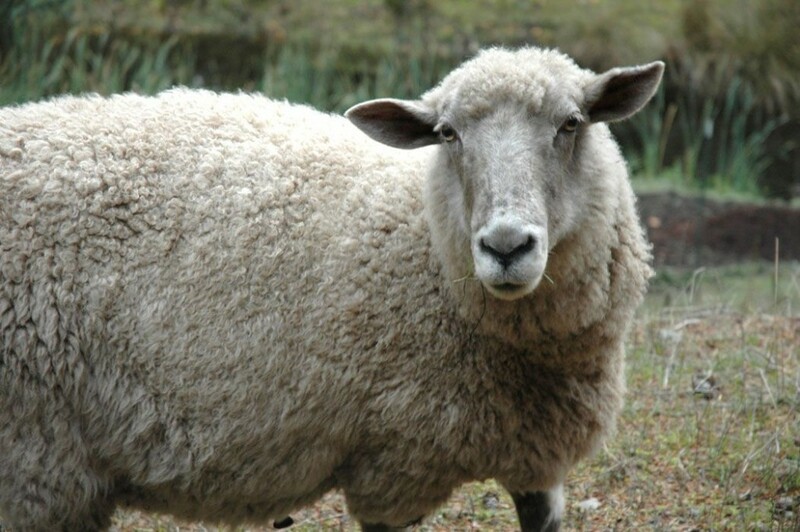 The “Bossy” in Bossy’s Feltworks refers to Bossy the sheep, who for many years was the “matron” of the Lum family’s flock. Once upon a time, Kari and Mandy were looking for creative work from home, and Amy had a basement full of raw wool from her sheep. They took on those bags of wool and learned to wash, card, dye and felt. The learning curve was steep and often entertaining. All this while a posse of small children and critters whirled around the kitchen table. A small and thriving business was born. Tell me a little more about Bossy’s Feltworks. Over the last nine years, Bossy’s Feltworks has grown and evolved right alongside our families. We have a booth at our local Farmer’s Market for five months of the year. We run our Etsy shop year round, with a focus on the holidays. 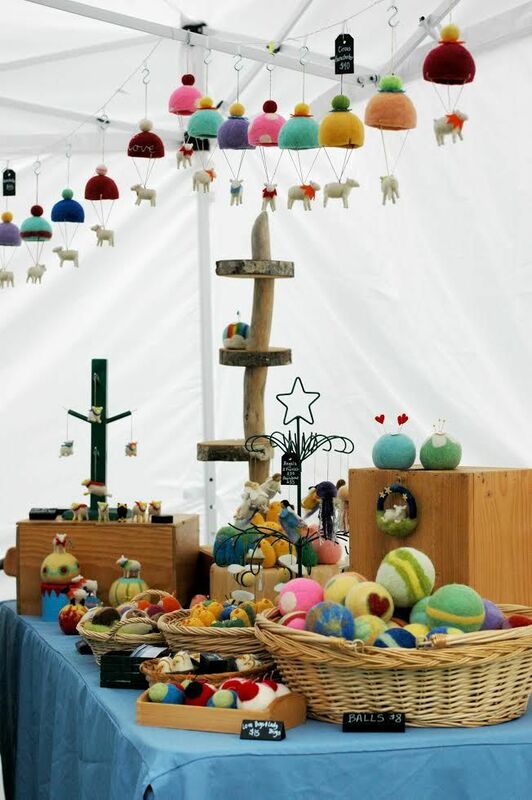 We also attend a couple of craft shows each year and dabble in wholesale. We are loving teaching workshops here on the island. And we’ve graduated from the kitchen table. We have a small studio just outside of town that is a clubhouse, shipping station, and work space. 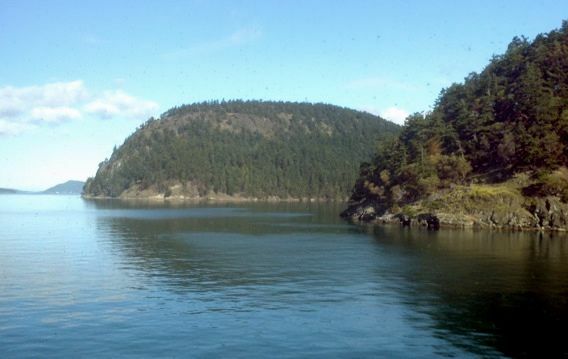 Now a selfish question: I’ve always been fascinated by the idea of living on an island. What’s it like? It’s true that you must be deliberate about choosing to live on a 54 square mile rock in the ocean. The island offers an “alternative” lifestyle that our families have each embraced. We love knowing our neighbors, our shopkeepers, our farmers. A trip to the grocery store can take on a life of its own as you bump into one friend after another. 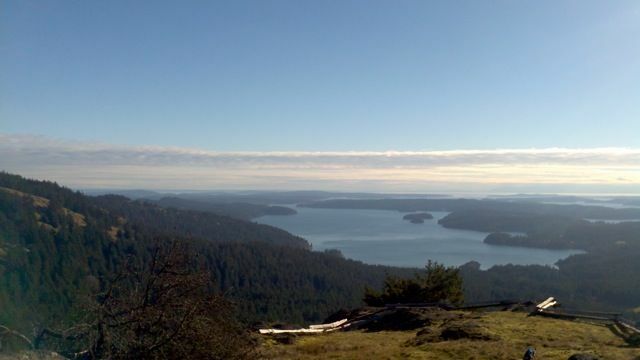 The scenery is spectacular, and you are more likely than not to see eagles, deer and other wildlife on any given day. There are no malls, no fast food–no stop lights, even. And yes, there is no place we would rather be. I’m swooning. Are you looking at this, Bryan? What plans do you have, for the growth of your business? We’ve been fortunate to have lots of opportunities to grow our business. And we’ve said no to most of them! With each potential growth spurt, we ask ourselves: Is this good for our families? Is this good for our friendship? Is this good for our business? We’ve continuously reassessed and reconfigured, with a “Bossy Summit” each June. So we might do a book, or kits, or more workshops- when the time is right. Or we might not. We’re taking it as it comes. In the meantime, we know this: Bossy’s is our favorite job. Ever. The nice ladies at Bossy’s Feltworks generously agreed to do a giveaway with me! So, Gentle Readers, you are in luck today. This is what they will send you, if you win: this adorable pincushion. It’s a Silver-laced Wyandotte, sitting on her nest! P.S. This giveaway is only open to residents of the U.S.
♠ Bossy’s Feltworks shop on Etsy. 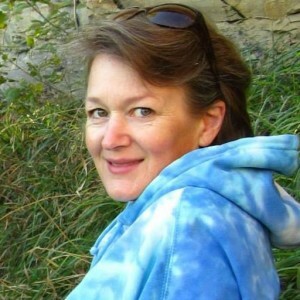 ♣ The “Featured Etsy Seller” interview. ♥ Join Bossy’s Facebook page for fun updates and new products. ♦ Here’s Bossy’s website with even more details. Hey You! Thanks for reading, honestly, I just love you for it! Eeeek, I love those!! We could go visit Kjersten and Edward and pick out some of our own! Holy cow! 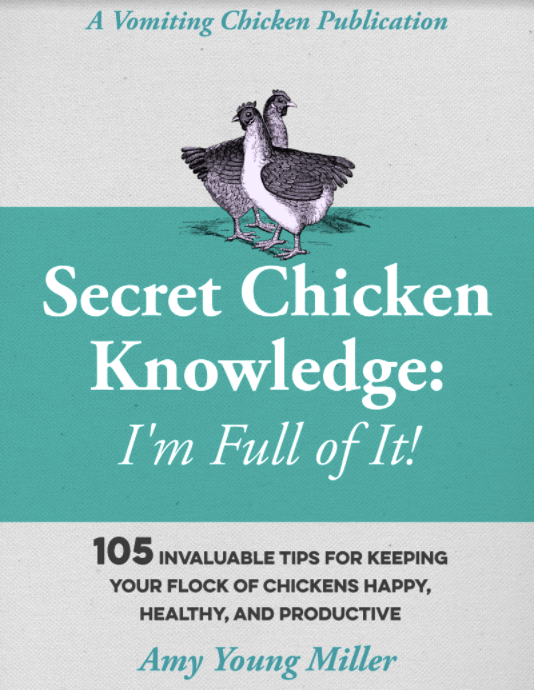 …chicken…sheeep…. Holy cuteness! I laughed because yes, I’m in love, too. I love felting and wish I were better at it. They are adorable! WOW!!! These are seriously cute!!! I can’t even imagine how long it takes… and the whole farm… AMAZING!!! Wow those felt so aww and lovely! What a piece of talent. An so thankful to you to brought this up here. Definitely worth a share. Thanks for sharing. Cute little things and my wife has such a thing for sheep the last couple of years. Glad I saw these as it will be a little surprise for her at some point. Thanks! I love this shop! Pick me! I would keep this. I want more! 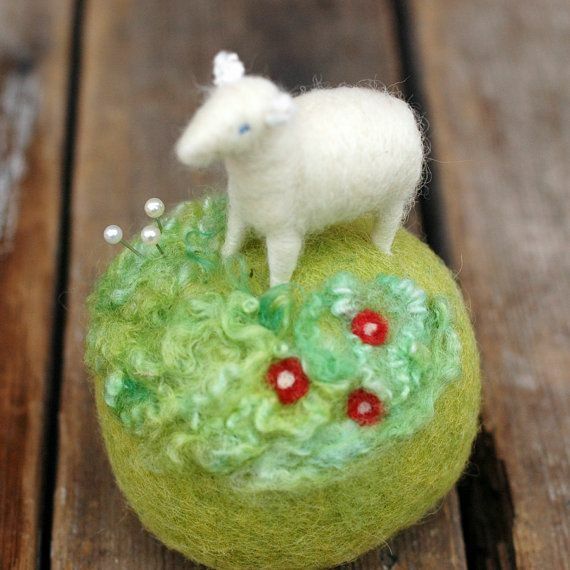 Thanks for a nice giveaway, I am new to needle felting and I love the art, fantastic! 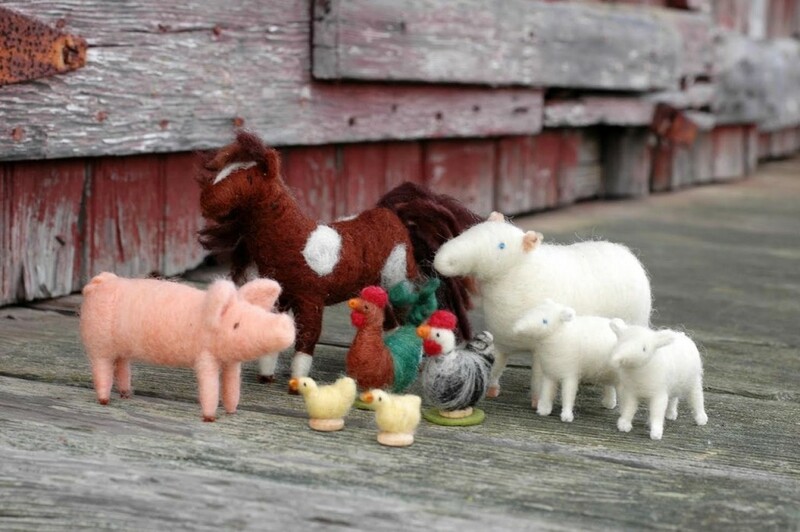 I have seen felted food, but not animals. Too cute to be believed. I want to create an entire farm with chickens, bees, veggies, etc. My son-in-law is in the hospital recovering from major surgery, but he collects chickens so alas, alas…..I wouldn’t be able to keep this adorable chicken…..
Oh, such a sweet mother-in-law you are, Pat! These are too cute! We have chickens and bees, and so they have a special place in my heart. Very cool! I would totally keep these for me. Haha! I would keep it for myself because I rarely treat myself to fun stuff! However I may buy the Angel in the Clouds for my Mom who loves everything about angels and that one is just too cute! I’ve always been enamored by felting! I hope I win! Well sister, you can enter every day: good luck!! Me… If I win, I keep it!! If I win I will give the pincushion to my grandson to play with!